This was my first year at the Photography Show at Birmingham NEC. 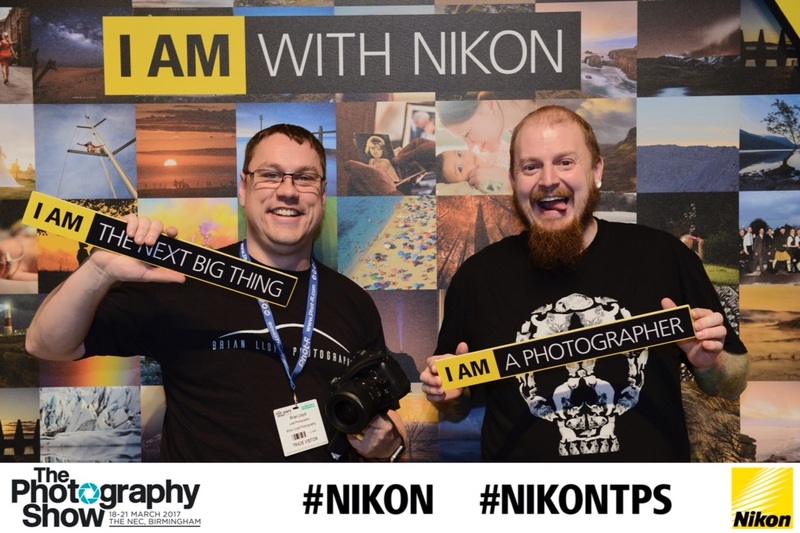 Having been to many other smaller shows I was looking forward to see what was on offer at the UK's biggest and best photography show! All the usual big players like Canon, Nikon, Sony, FujiFilm etc had huge stands at the show showing off some of their newest and shiniest gadgets.. Nikon having pride of place right at the front of the show had some fantastic bodies and lenses on display. As well as a fun photo opportunity on their stand..
Manfrotto also had a great stand right at the front of the hall showing off their excellent range of tripods, heads and bags. I couldn't resist snapping up a Manfrotto D1 drone backpack for myself! A great bag that fits my Phantom 4 Pro, DSLR, lenses, laptop, tablet, tripod and more, going to be a heavy lift when I get out and about with it I'm sure! Moving on through the hall all the top lens manufacturers were on show such as Sigma and Zeiss. 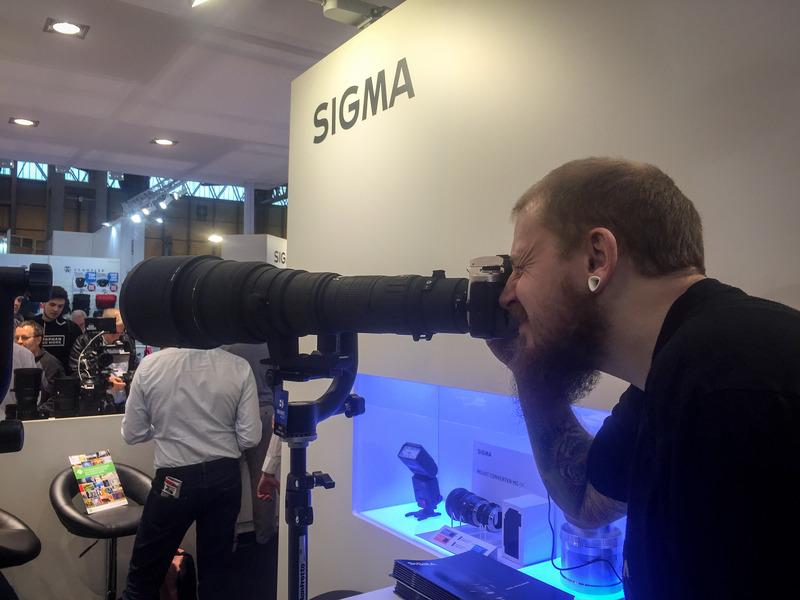 Little disappointed not to see Sigma's new 14mm f1.8 prime lens on display, after seeing the results from my 35mm f1.4 ART lens from Sigma I've been really excited to get my hands on the new 14mm but seems I'll have to wait a little longer. Next up was the Photix, Benro and Induro stand to see a friend James Kerwin's talk about lighting in abandoned buildings. Great informative and polished talk, well done James! New introductions into photography shows lately have been the drone manufacturers due to their move towards high end cameras being fitted to their drones. All the usual companies were present with Yuneec showcasing their Typoon H and DJI having a number of drones like the Mavic, Inspire 2 and Phantom 4 Pro on display. Star of the show on the drone front had to be the PowerEgg from PowerVision! 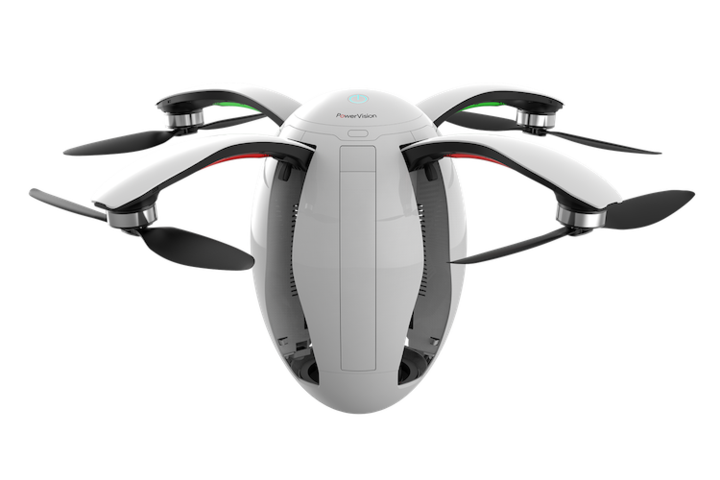 A strange egg shaped drone whose design has to be seen to be believed! Only time will tell how successful the design is in the real world though.. 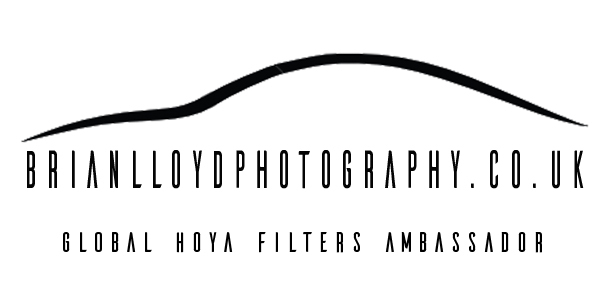 So after a great day of drooling over the best gadgets the industry has to offer it was time to head home with a sense that photography is growing bigger and bigger every day and I for one cant wait to see what the future holds for the industry! Thanks to everyone at the show and see you in 2018!